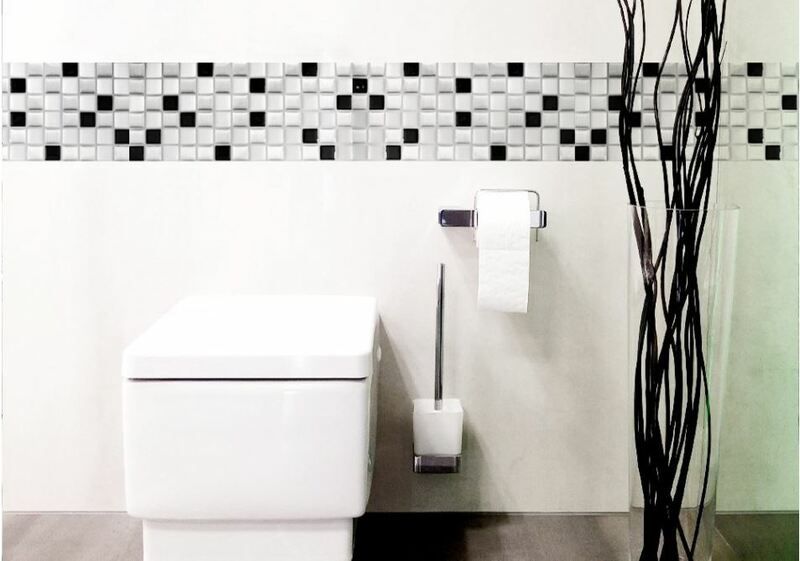 Wall Dimension Peel and Stick 3D Mosaic Tile is an affordable and simple way to start the transformation. 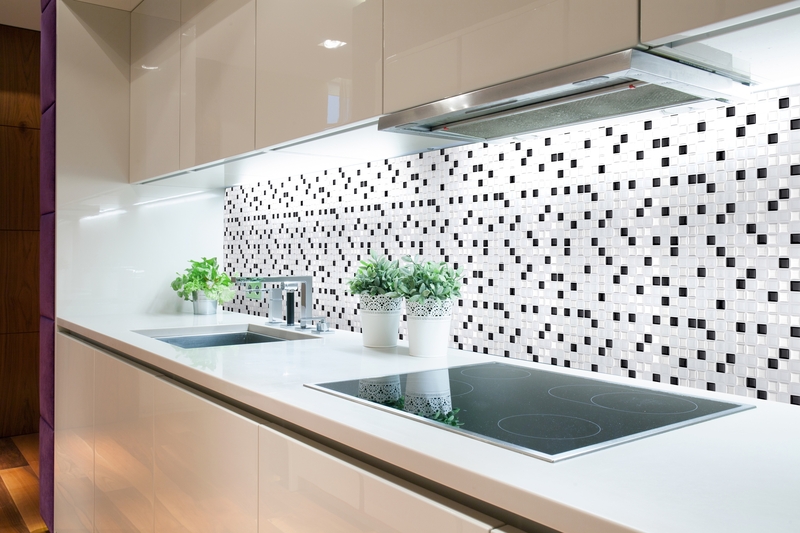 Get the Ceramic/Stone/Glass/Stainless Steel look for a lot less work and expenditure. 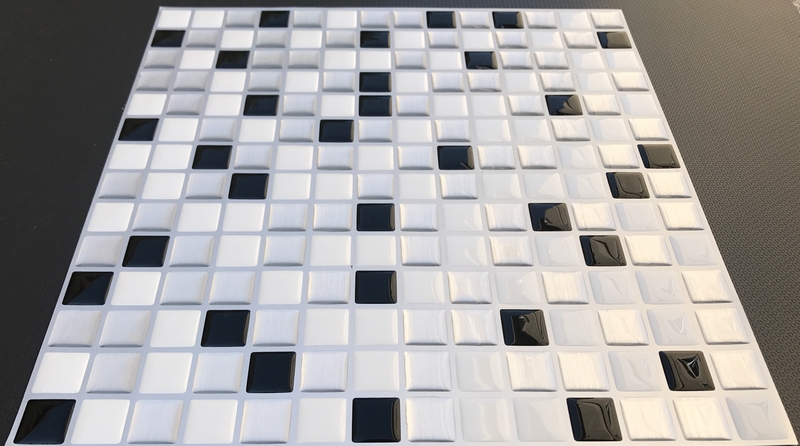 The 3D Mosaic Tile create a modern and appealing ambiance, making your living space warm, welcoming and ultra modern. Your friends will be impressed! 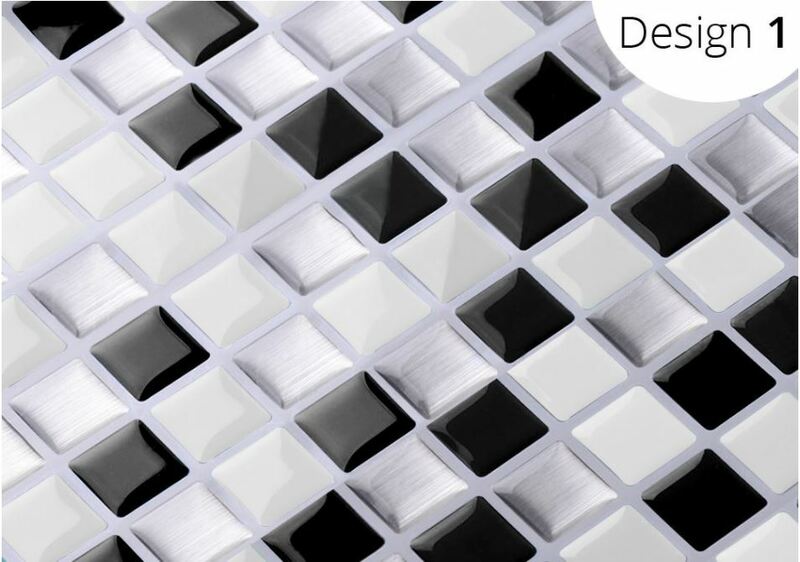 Each Peel and Stick 3D Mosaic Tile comes with adhesive pre-applied on the back. 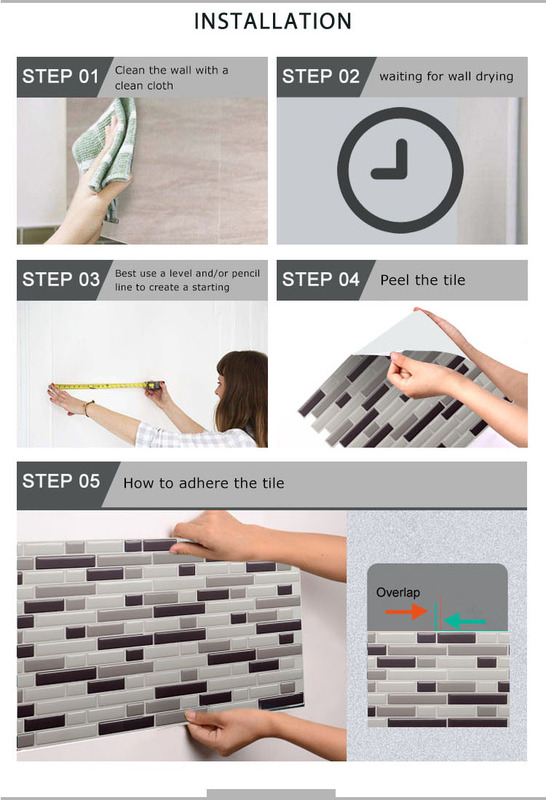 Simply peel off the protective cover and glue it to the wall. It is so simple you can finish the whole wall in one afternoon and surprise your love one at dinner time. Great product, easy to work with and looks great. Thumbs up! This thing is so easy to do. I love it. I would have give it 5 stars if I don't have to wait a few more days for my order to arrive. We love the look of our new kitchen. Very nice and easy to do. Highly recommended. 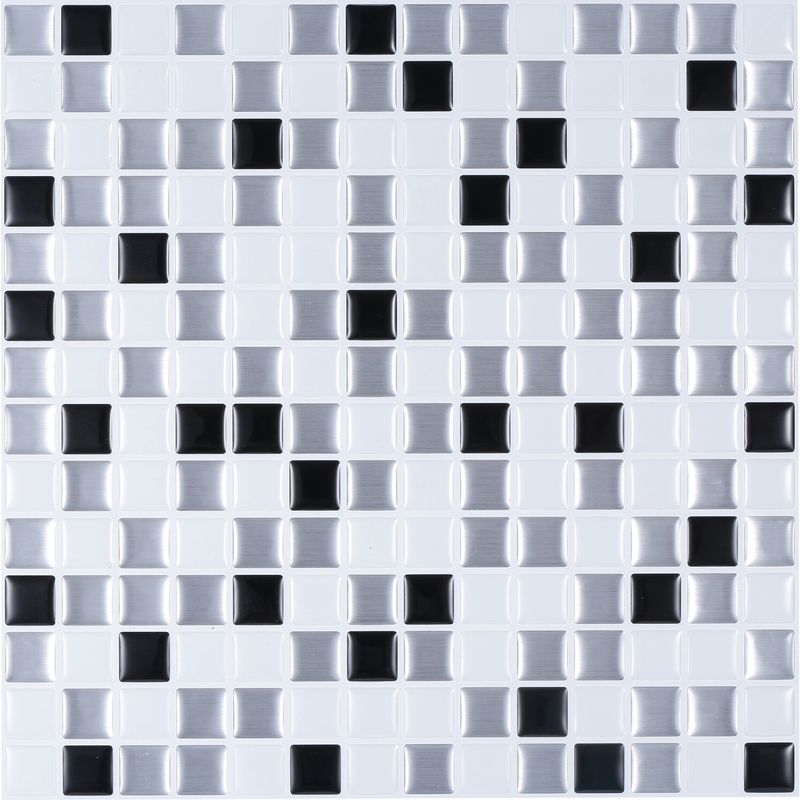 Each panel is 10" x 10"
Ideal for Kitchen Island Wall, Bathroom Backsplash, Bedroom Wall, Laundry Room and etc.